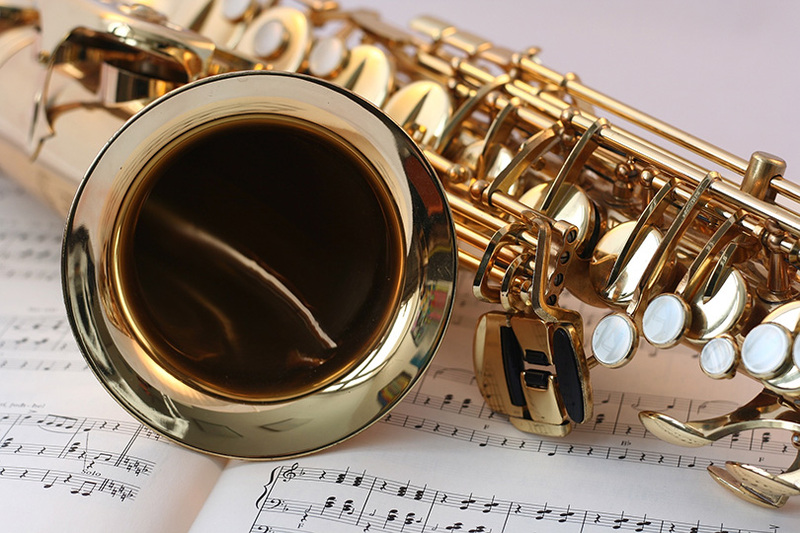 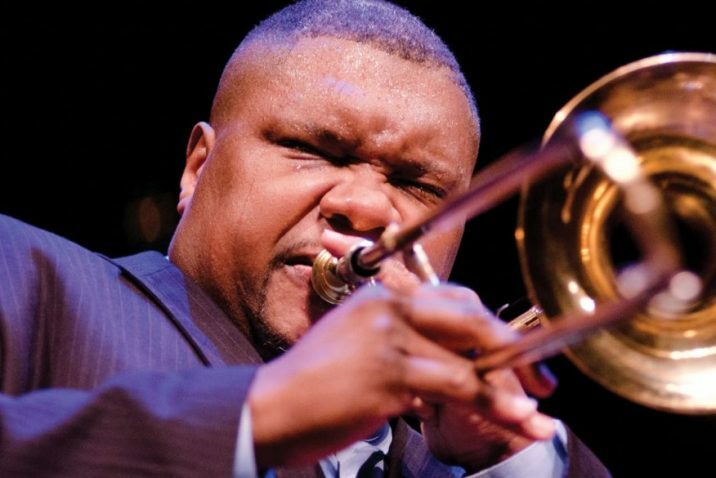 Wycliffe Gordon, the director of jazz studies at Augusta University, brings Jazz and American Music Celebration Week to life from April 15-19 at the Maxwell Theatre. 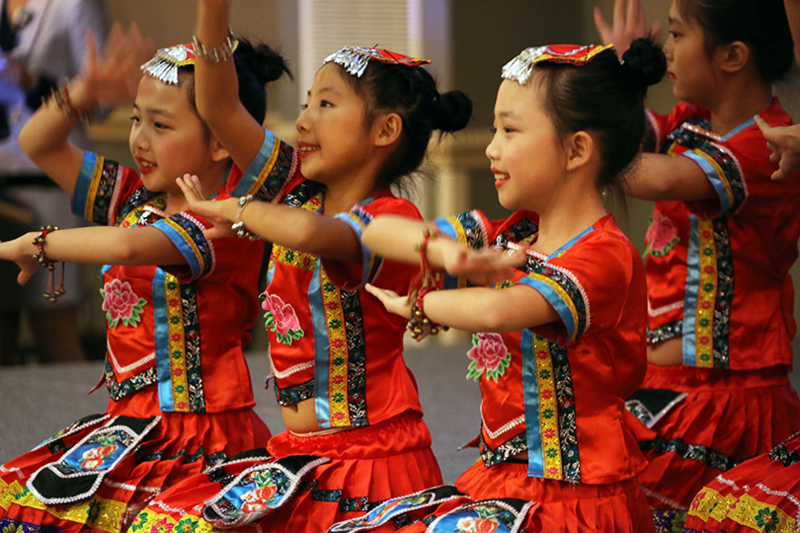 Enjoy food, music and dance at the annual Mid-Autumn Festival and Confucius Institute Day celebration. 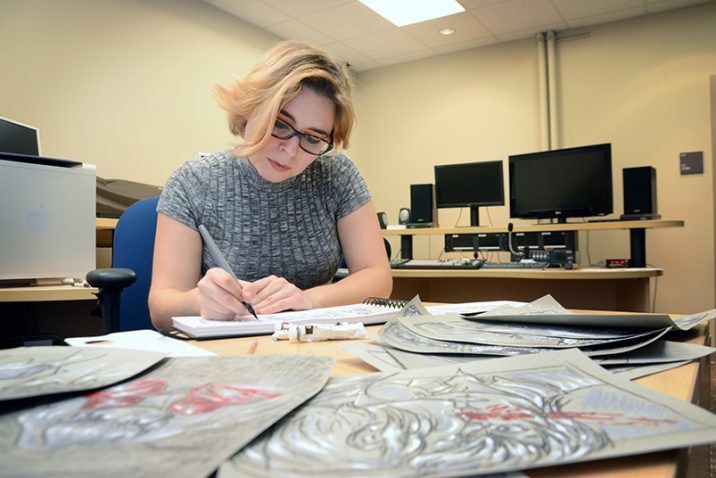 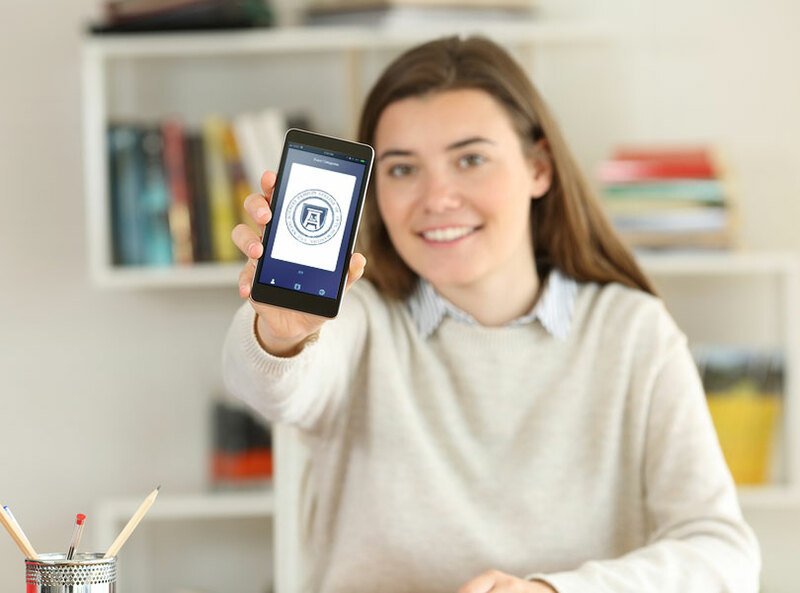 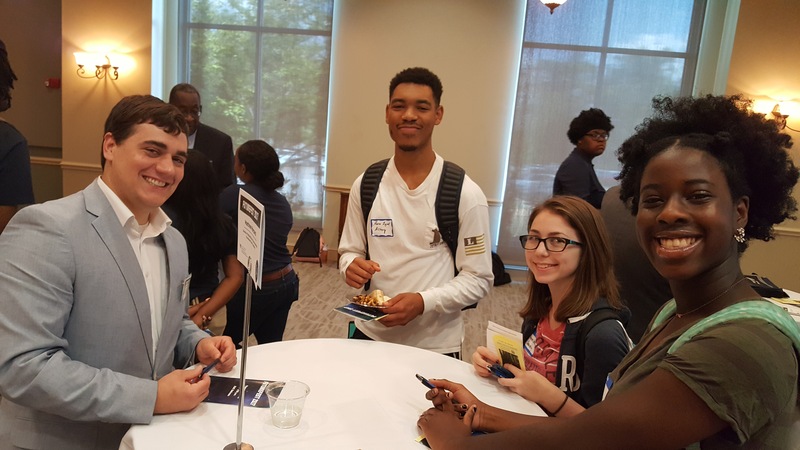 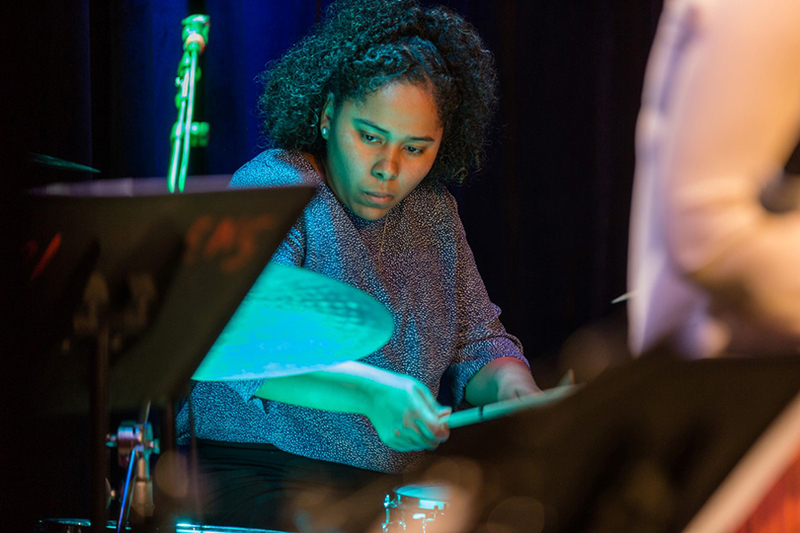 Stephanie Phillips, a senior in Pamplin College's Department of Music, spent the summer living in Boston and studying under a Grammy-award winning drummer, composer and bandleader. 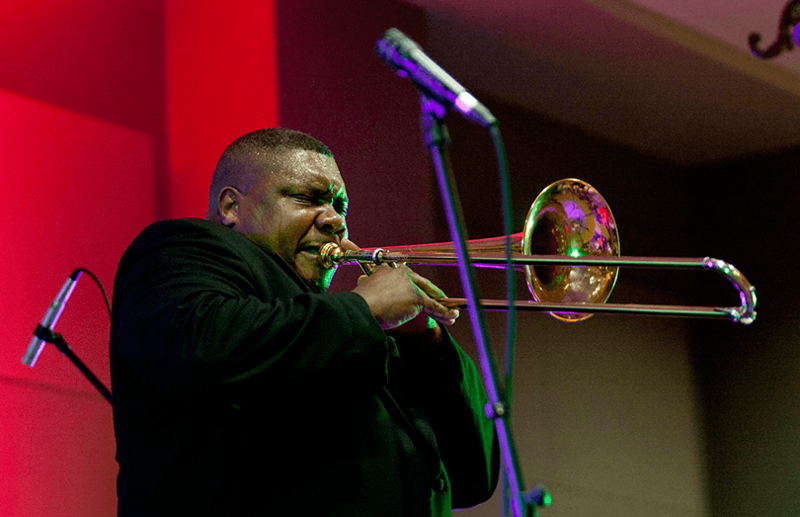 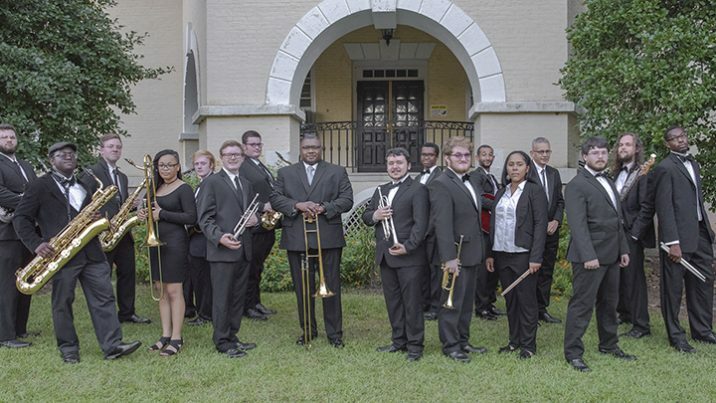 Wycliffe Gordon, world-renowned trombonist and director of jazz studies at Augusta University, performed with Franklin for the first time when he was a college student. 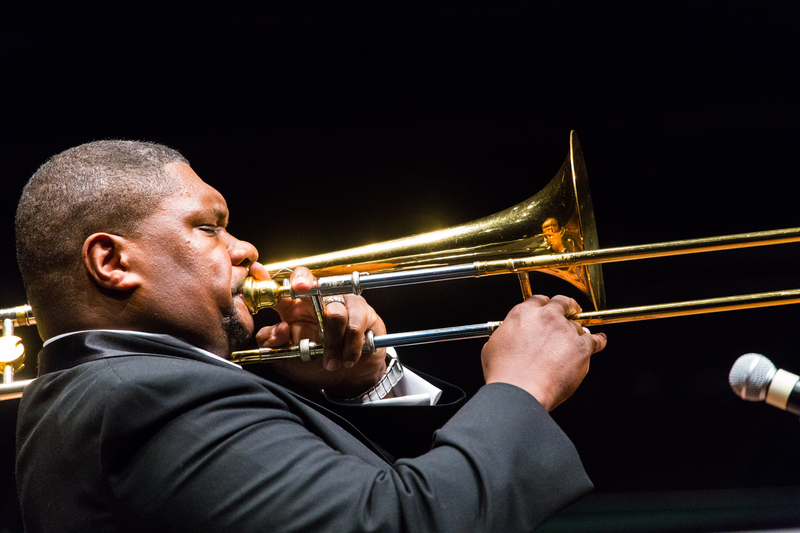 Wycliffe Gordon, Augusta University’s newest director of jazz studies, was named “Best Trombone” by the DownBeat Critics Poll 2018, one of the most prestigious recognition for a jazz musician. 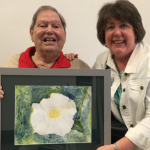 This is the fifth time he’s received this award. 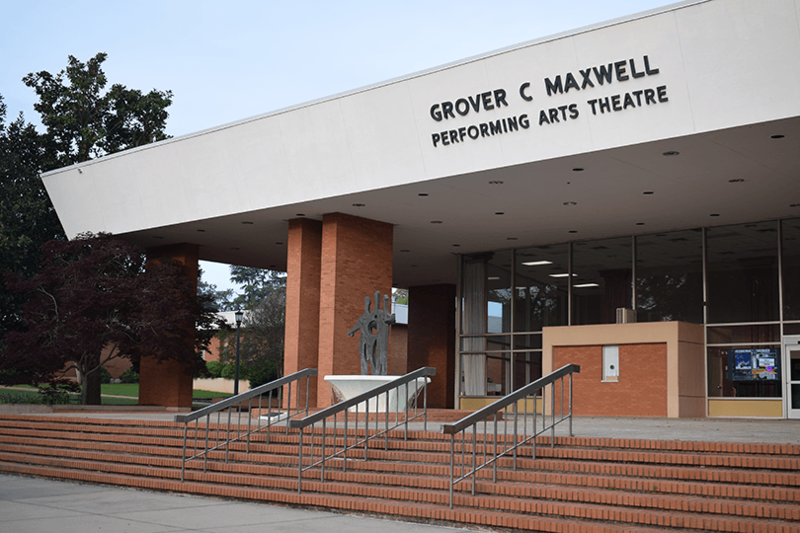 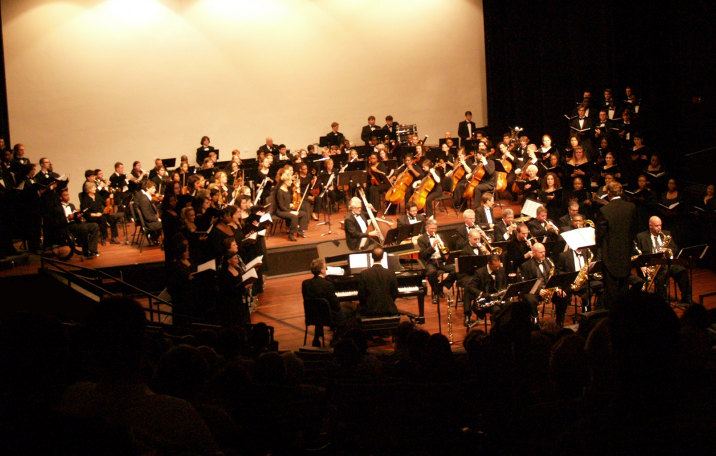 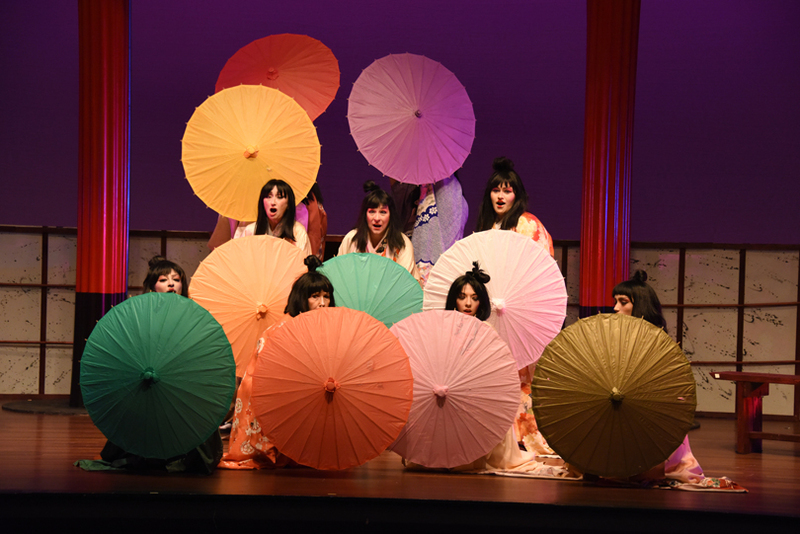 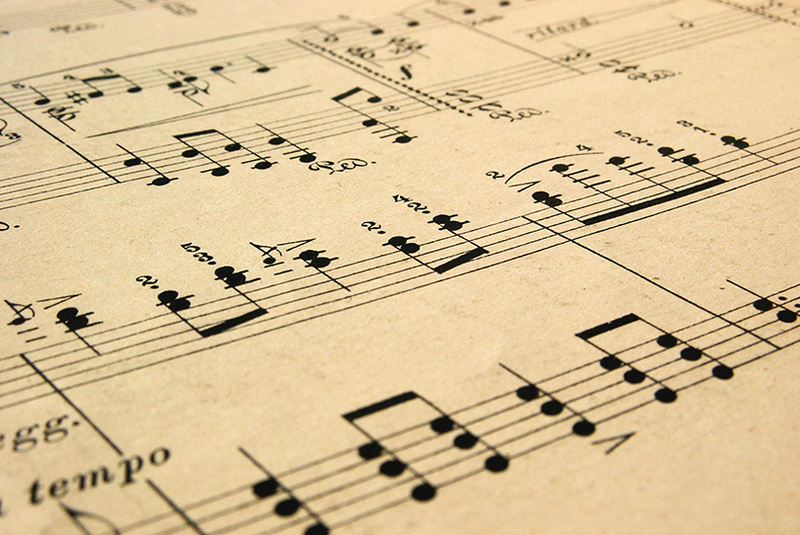 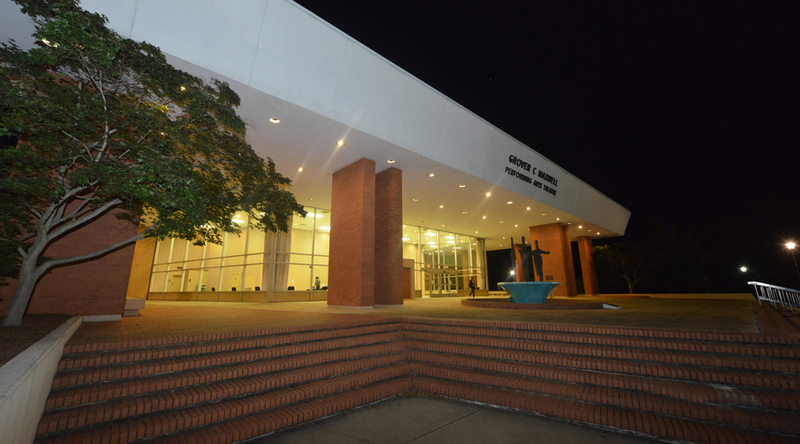 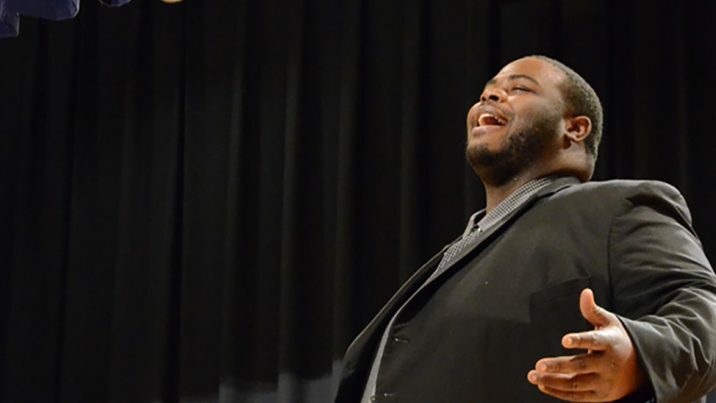 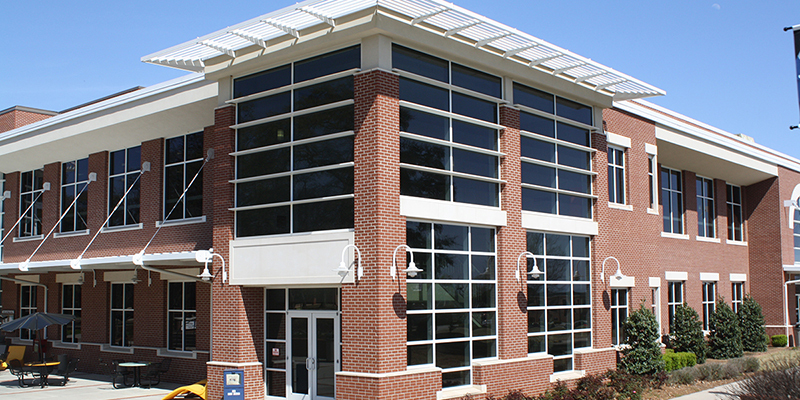 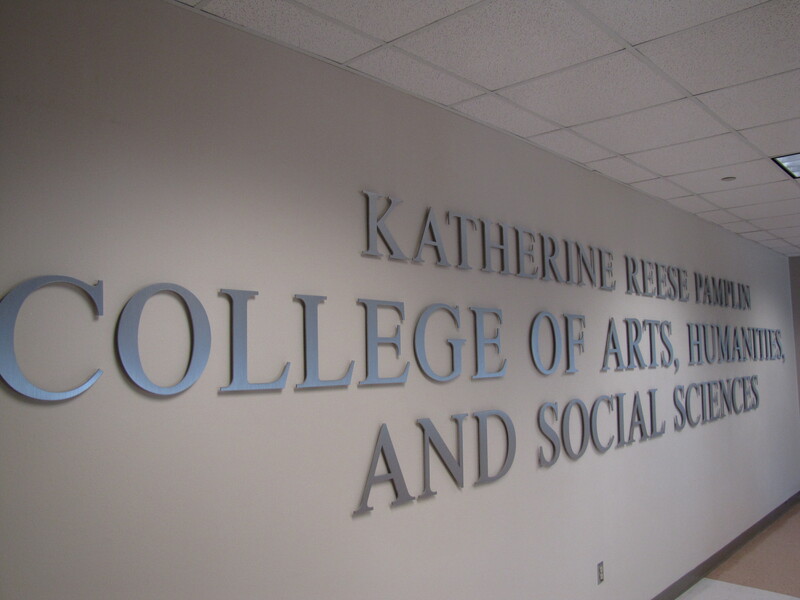 Twenty-two area students will showcase their vocal and instrumental talents Sunday in Augusta University’s Music Conservatory spring recital. 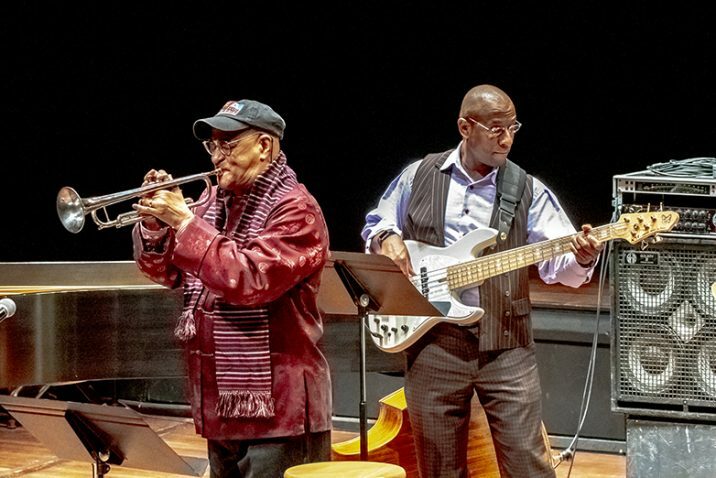 Jazz legend Jimmy Heath will bring his quintet to the Maxwell Theatre on Tuesday, Nov. 14 to kick off the Harris-Horizon Jazz Great Series.